How Far is Amit Colori Phase III G Building? Amit's Colori is the address to Good Life ! It’s a perfect blend of tranquility and modern lifestyle. Suiting everyone’s budget Colori offers many options for various sizes of apartments – 1 BHK, 1.5 BHK, 2BHK, and ready possession 3 BHK in Undri, Pune occupancy certificate from Town Planning - A.D.T.P. With ready-to-use ultra-modern amenities the project also offers shops. 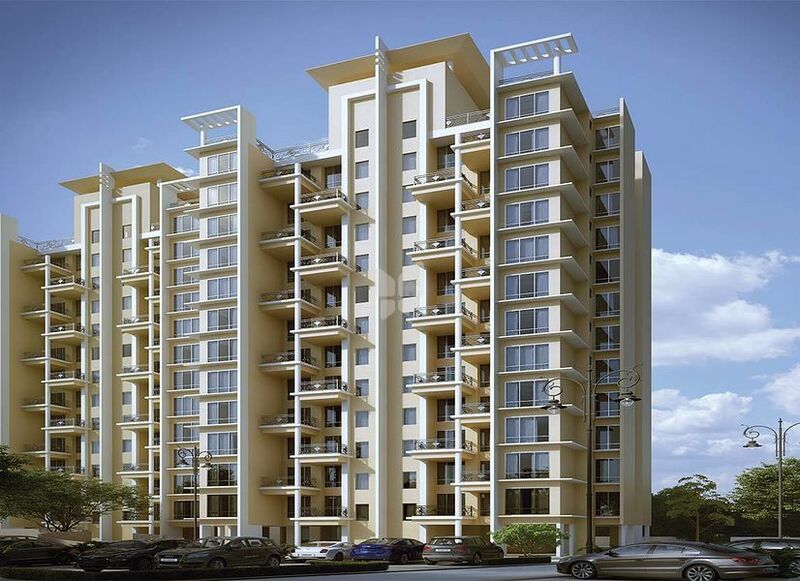 Phase II of Colori is fast coming up with 1 BHK, 1.5 BHK, 2BHK in Undri, Pune. Location, Undri, too is a big advantage at Colori. It offers excellent connectivity, has entertainment facilities, shopping malls in the vicinity, top seven Pune schools in the radius of about 3 KMs and much more. Colori is an exclusive township consisting of apartments customized to amalgamate the best of nature and modern living under one roof. A futuristic approach to modern living ensuring that all your desires are fulfilled under one roof!